This is a measure of the heat energy required to melt a solid (ice). Liquid water must lose a large amount of heat energy to freeze. Contents of cells and their environment are therefore less likely to freeze. This is an advantage for bodies of living organisms and organisms that live in water. The density of water decreases below 4°C and ice tends to form on top and floats. Since ice floats, it forms at the top first and at the bottom last. 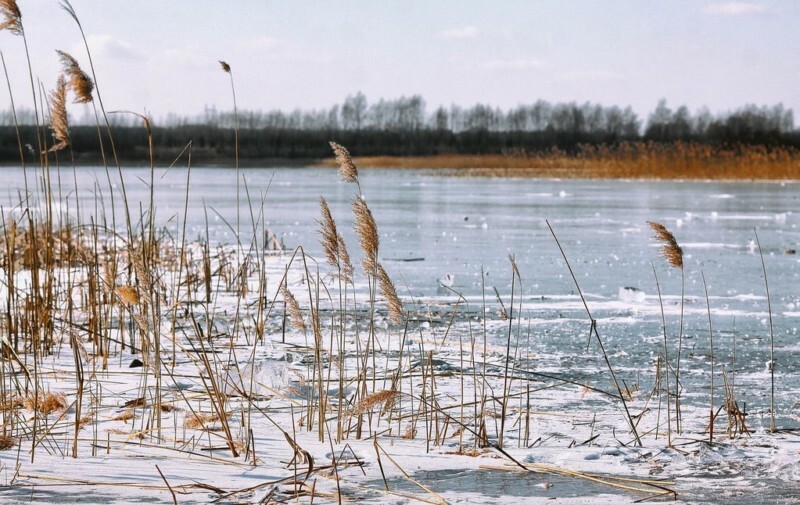 Ice insulates the water below it, thus increasing the chances of survival of organisms in water. It also helps maintain circulation in large bodies of water (water expands and rises at 4°C).